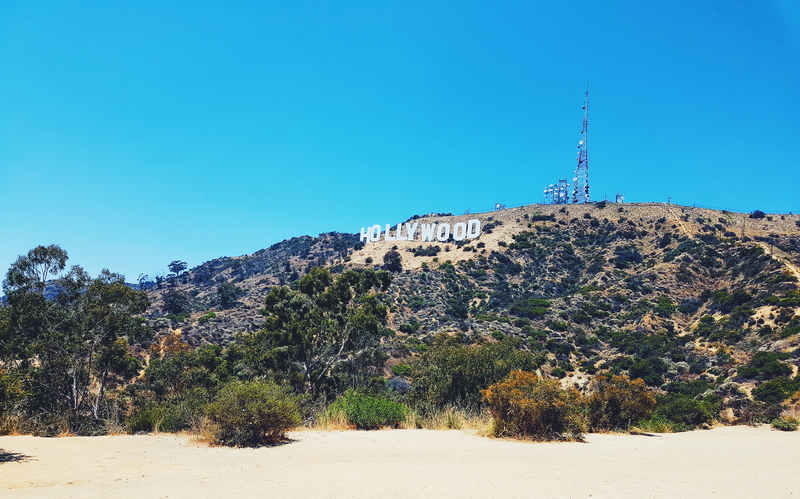 So in my previous post I mentioned I took a trip to the fabulous city of Los Angeles, so i thought I’d share with you some of my highlights from my trip as well providing a few tips for anyone planning a trip there! So without further ado here we go…. This place is number one on my list because of the super cool surreal experiences it came with. I actually preferred it more than Disney (see below) but that may purely be down to my age! 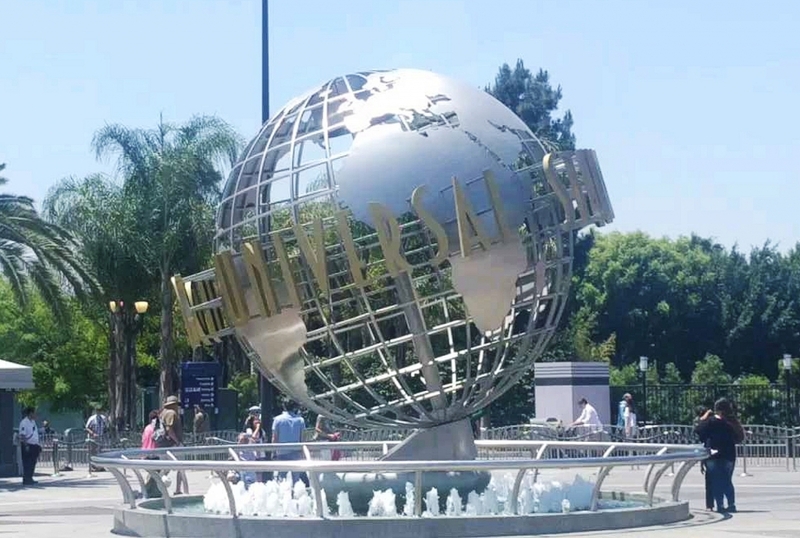 I’d personally recommend splashing out the extra dollar for the universal express tickets because the cue times are no joke, and I’m pretty sure we spent more time cueing than anything else to be honest! The studio tour is also another “must do”. As well as being really interesting and informative seeing the real-life sets of so any classic films there are also some special demonstrations that are not to be missed! Now despite my preference towards Universal studios, Disney was still Magical! 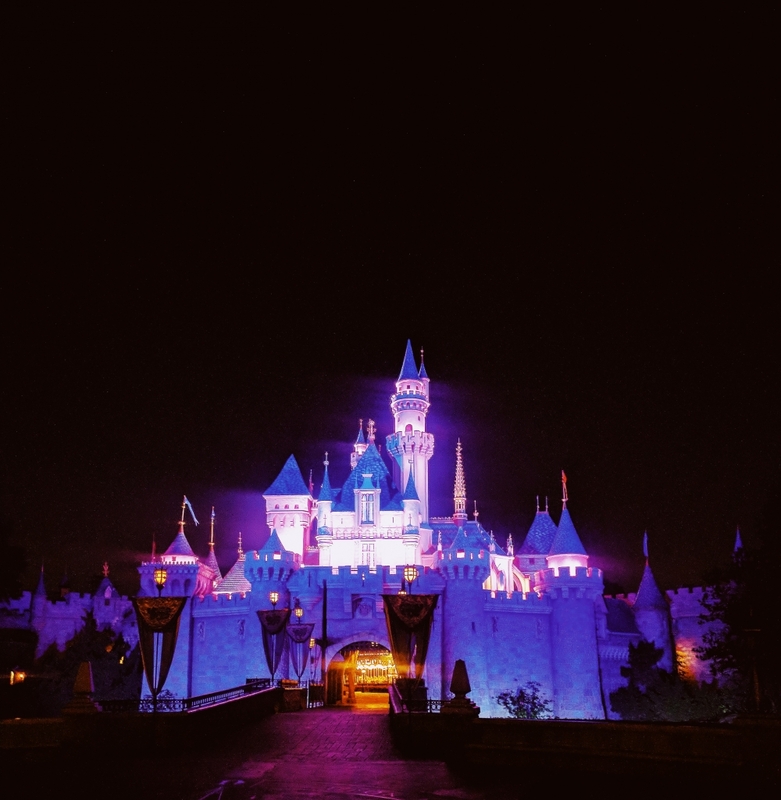 With two separate parks, there’s literally soo many different things to do which can be quite overwhelming when you initially arrive so two things that I’d recommend – Either 1. Get there super early or 2. Make two days of it as you want to try to take in the experience rather than trying to rush through as much as possible to get your money’s worth which is literally what we did (LOL)! Also, be sure to take a trip to Downtown Disney for some good quality food, to give yourself a break from all the rides and activities. Be sure to stay till around 9 for the fireworks display and world of colour show – Do not leave without seeing this , it’s essential for a complete Disney experience… you can thank me later! 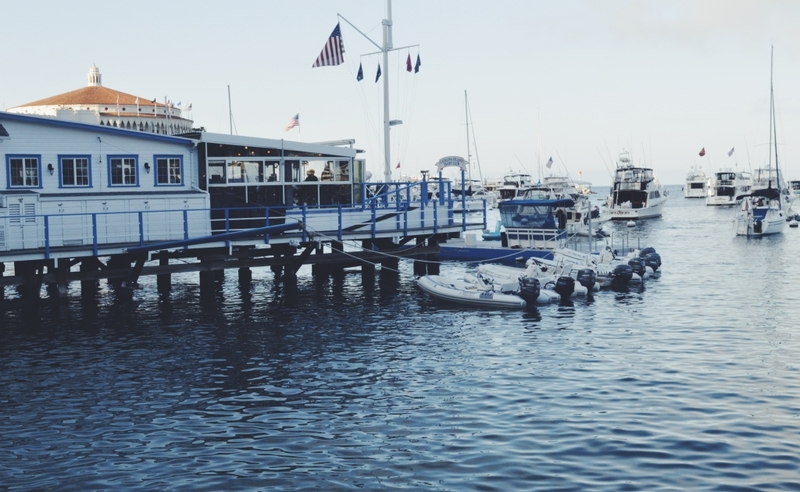 I would highly recommend taking a day trip (or even a weekend if you have the time) to Catalina Island via Ferry. 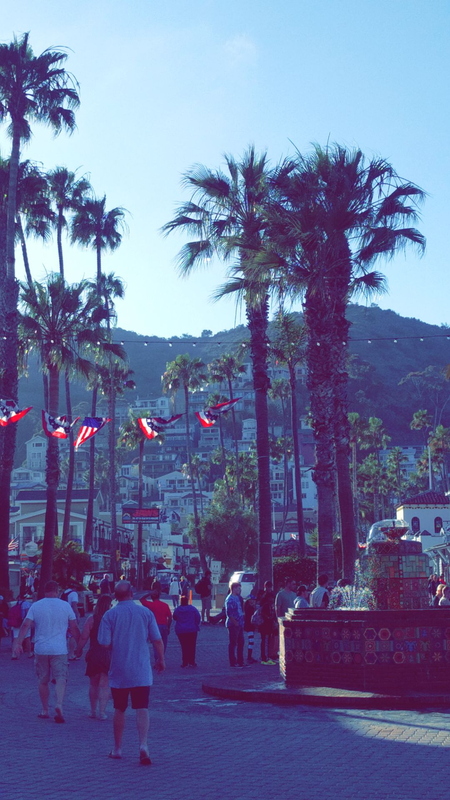 Upon arrival it feels as if you’ve landed in a picturesque Greek island and you almost forget you’re still in LA! There are lots of pretty streets with adorable little houses as well as golf buggies everywhere as that’s the main form of transport on the Island. Make sure your camera’s all charged up for this one! While you’re there be sure to pop into Café Metropole for a bite to eat. They have the some of the tastiest sandwiches, smoothies and juices! 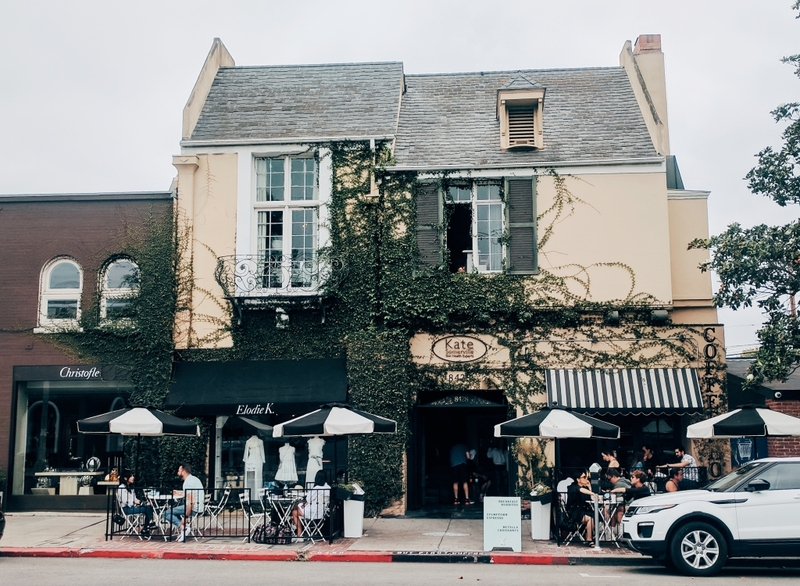 LA is filled with some super cute coffee shops and Alfred’s coffee was one of my faves! 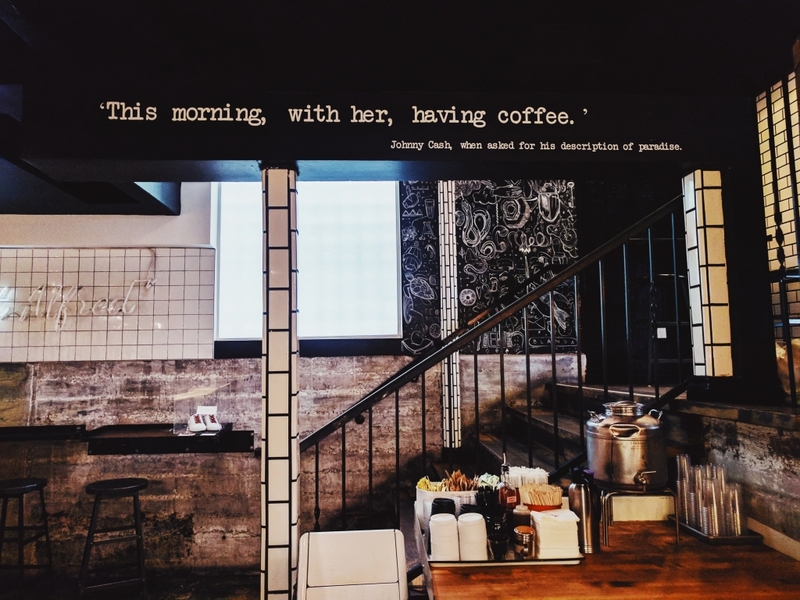 They all seem to have hip laid back vibes – the perfect way to start your mornings! 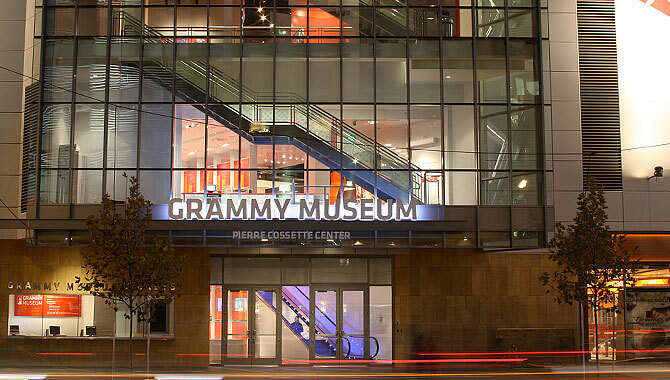 The Grammy museum was a short but enjoyable experience as we stumbled across whilst strolling through the LA Live district and only had 30 mins to have a look around by the time we decided to get tickets. The layout is over 3 floors in which you start at the top and work your way down. Each floor had different genres and time periods, and there were a variety of different interactive activities inclusive of mini documentaries in cinema-like booths, musical instruments to try out and headphones to put on with information about various artists. The highlight of this would definitely be seeing the original Michael Jackson Glove! I would definitely suggest going with more time to spend as it definitely needs at least an hour and a half to get the full experience and enjoy all that it has to offer! Ever been to LA? What were the highlights of your time there?